Endophytic bacteria residing within living plant tissues without substantially harming plants have found a large number of applications in today’s agriculture such as nutrient cycling, tolerance to biotic and abiotic stress as well as promotion of plant growth. 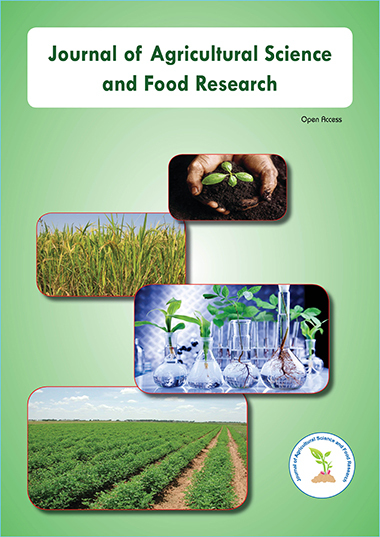 Endophytic bacteria namely, Acetobacter and Azospirillum promised to be practically used in agriculture are nowadays thought of as most active components in association with cereals. So, in present study, endophytic bacteria mainly belonging to genera Acetobacter and Azospirillum were isolated from surface sterilized plant parts of species Cynodon dactylon (Durva), Pothos scandens (Money plant), Ipomea batata (Sweet potato), Saccharum officinarum (Sugarcane) cv. CO.LK-8001 and CO.-84135, Musa paradica (Banana) and Zea mays (maize) cv. GM-6 by using LGIP and Nitrogen free bromothymol blue media selective for growth of Acetobacter and Azospirillum, respectively. Inoculation of maize cv. GM-3 with endophytic bacterial isolates in combination with half and full Recommended dose (RD) of urea recorded significant increase in all the growth parameters wherein A-9 was found the best for growth stimulation as compared to other treatments.